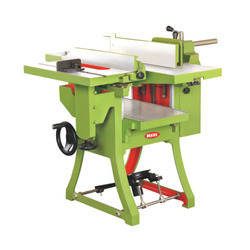 Pioneers in the industry, we offer wood working machines, combi planner, circular saw, thickness planer, bandsaw and belt sander from India. 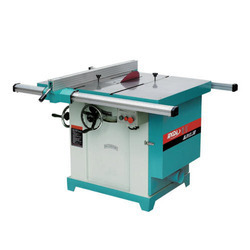 We are engaged in offering a wide range of Wood Working Machines. 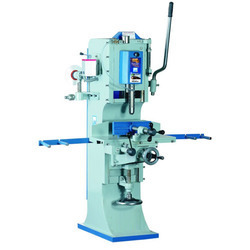 Offered range of product is known for its precise specifications and high quality standards. Offered range is manufactured from optimum quality raw material and under the guidance of skilled and experienced professionals. Offered range of product is highly demanded in the market by various industries. Moreover, we assure to our valued clients to provide a quality tested range that can be delivered from our end at a leading market price. We are one of the prominent names to offer a wide array of Combi Planner. Offered ranges of products are made from high grade quality raw material and advance methods of technology under the guidance of highly skilled and experienced professionals. 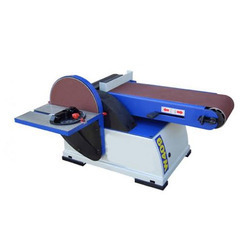 These products are strictly designed as per the well-defined quality control measures that are why ensuring high functionality and reliability. 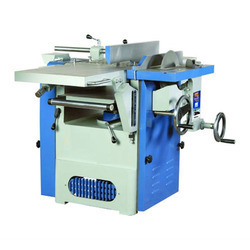 We introduce ourselves as reputed and trusted organization to offer a broad range of Circular Saw. Offered range of product is made from best quality basic material and using progressive methods of designing. These products are manufactured under the supervision of skillful and experienced professionals. Offered range of products is highly appreciated by the clients for its high strength and performance. We are providing these products at reasonable market price. 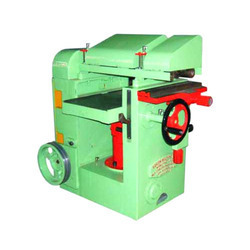 We are actively engaged in offering high quality assortment of Thickness Planer. Offered product is provided in various customized options and specifications to meet the precise requirements of our valued clients. 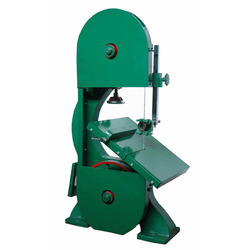 These products are made using finest quality raw material and advance methods of manufacturing. Along with that, these products are manufactured under the guidance of highly skilled quality experts and easily available at reasonable rates.